George Margitich was the conductor of the Don Cossack Chorus of America and the protégé of the Chorus’s founder, Serge Jaroff. Having been trained by his father in his early years, Margitich performed in his high school, during his military service, during his studies at Farleigh Dickinson University, at supper clubs, and eventually working his way to performing on national television. He has also appeared as a featured soloist. 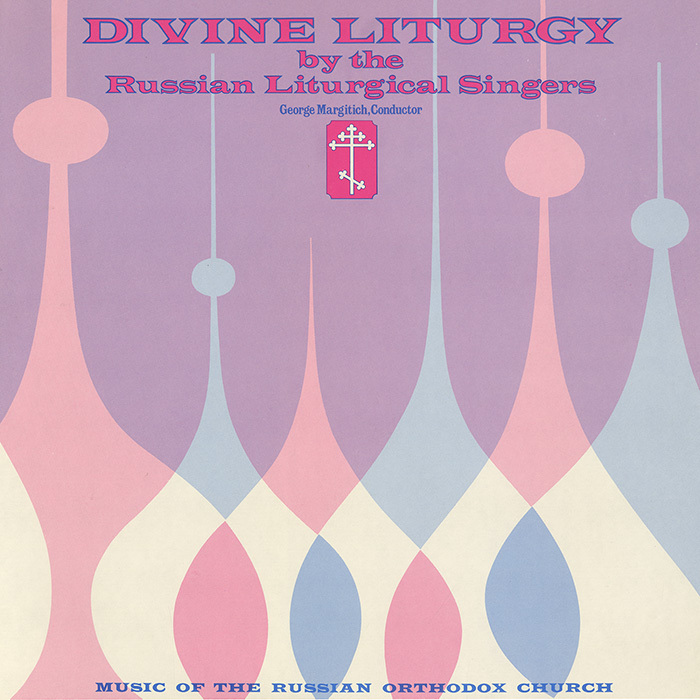 Margitich also assisted in the production of two recordings, conducting his chorus in The Divine Liturgy of St. John Chrysostom and Selections of Russian Sacred Music and Folk Songs. Three LP albums, donated by Margitich to Smithsonian Folkways in 2014, make up the collection.